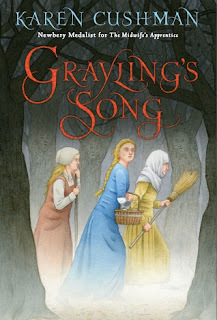 Mailbox Monday is the gathering place for readers to share the books that came in their mailbox during the last week. 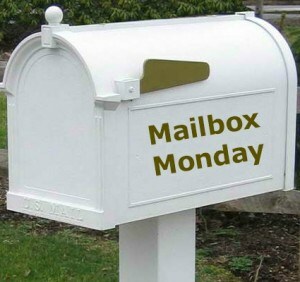 This weekly gathering is hosted by Mailbox Monday. Got some gems this week. Sisi is an interesting character. I read another book about her last year. Have a good week! 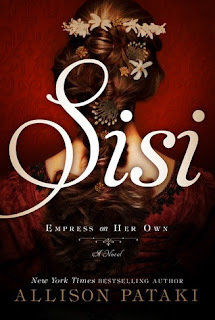 Nice books...Sisi looks interesting. 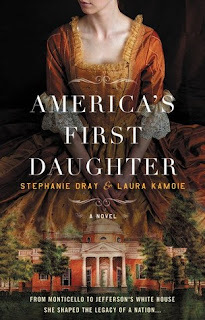 Gorgeous cover.